Will Black wants to be your rock 'n roll superhero! 'XP - Best Of' CD here: http://www.WillBlack.com/xp Will is currently working on his 4th studio album of original rock music "The Blinding Heights" for release November 15, 2019. Will recently completed a 12 year run of performing at the Hog Penny Pub, Hamilton in the tiny Atlantic island nation of Bermuda and now resides in Tallinn, Estonia. 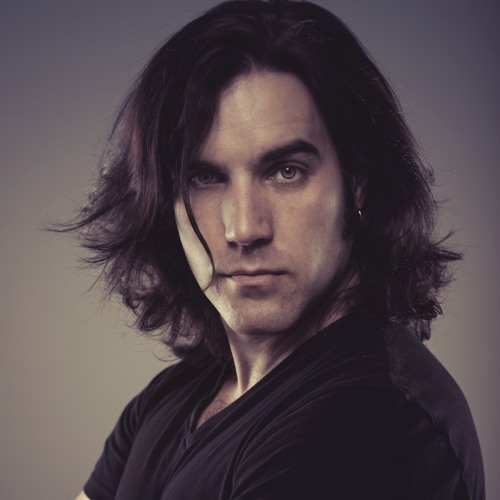 * * * Canadian singer-songwriter Will Black crafts timeless, high-energy tunes rooted in chord-driven, melodic rock n’ roll. Layers of instrumental harmonies and thoughtful lyrics explore love, lust and heartbreak and honor the classic rock songwriters that continue to inspire him including Bruce Springsteen, Bryan Adams and John Mellencamp. Through magnetic live performances that channel the power of commanding entertainers such as the Rolling Stones, Prince and Bon Jovi, Will pulls audiences into his rock guitar-infused orbit. His latest album, 'Cry Like Hell' is a diverse collection of tunes, which provide personal insight into some of his life’s many plot twists.